DarkScape is an experimental sandbox MMO, where open-world PvP and ruthless trade wars are the name of the day. Conquer a massive world with danger around every corner, dominate deadly high-risk regions and make your fortune running lucrative trade routes. 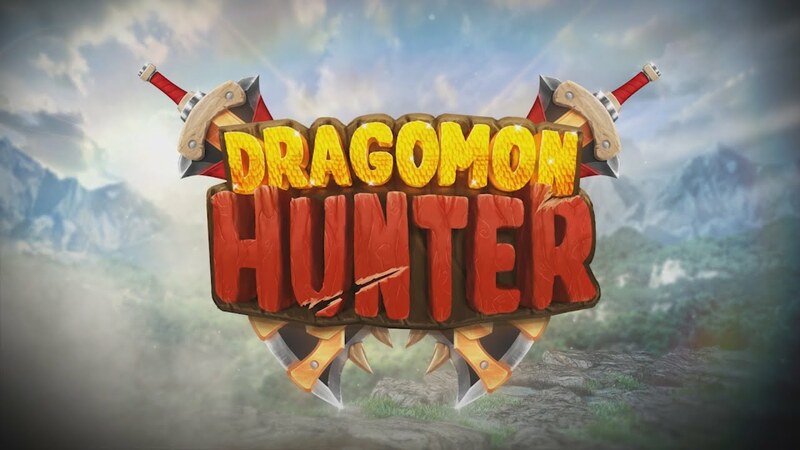 - Dragomon Hunter is a monster-hunting Anime MMORPG developed by X-Legend Entertainment, and published by Aeria Games for European and North American territories. - Explore the vibrant, beautiful world of Wyveria. - Battle more than a hundred Dragomon, collect them as mounts, and harvest precious resources from them. - Play in classic, crosshair, or gamepad mode: pick your favorite controls! - Team up with your friends to take on exciting dungeons guarded by formidable beasts. - Customize your gameplay with different weapon specializations.